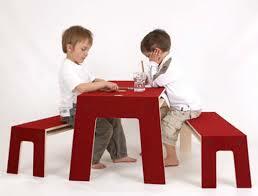 Perludi is a recently-established Austrian brand that provides original and high-quality kids furniture. 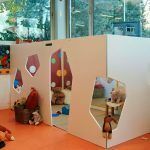 Created in Graz, it is committed to great care in the furniture ’s conceptual development, with a focus on enhancing children’s games and learning,incorporating fun and dynamic views. 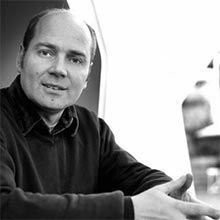 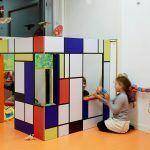 Thomas Maitz’s designs concentrate on shapes and carefully selected colors and materials that consider children’s cognitive development and encourage their creativity through use. 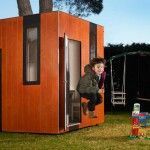 The catalog is defined unique designs and bright colors along with the use of different textures and materials, with a minimalist approach. 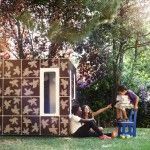 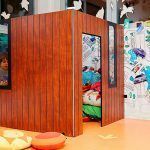 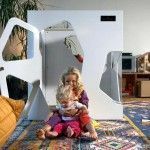 The successful control over scale, allowing furniture to be designed for smaller houses, and its versatility due to different features, not only meet a variety of furniture needs, but also enable children to be as creative as possible by providing an incentive for their creations. 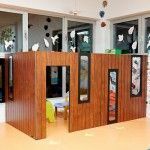 Additional, more constructive, attractions, including the combination of curves and smooth lines, provide more aesthetic appeal, and the use of laminated wood, combined with wood covered with different fabrics such as wool, give the piece a warmer feel. 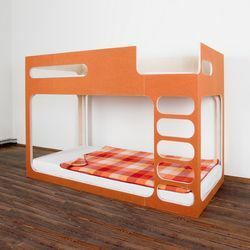 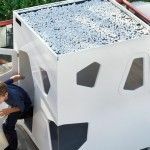 One of their designs, the Amber in the Sky bunk, is made of birch plywood with an exterior of wool felt, which enables the piece to be used both inside the home and outside in various environments, such as a playground. 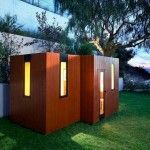 Another notable product from their catalog, for which the brand has received wide international recognition, is the Max in the Box set of furniture, which has great functional potential. 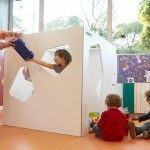 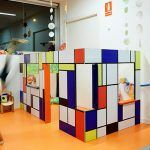 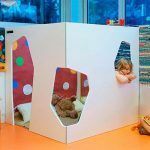 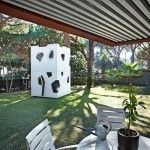 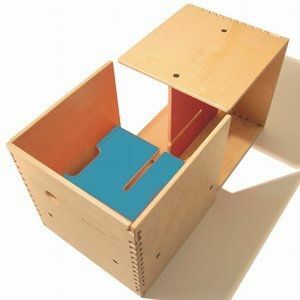 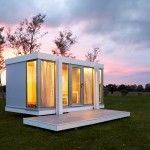 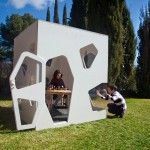 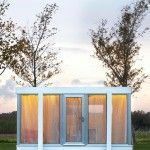 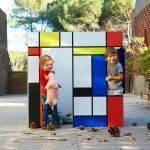 It is based on a cube through a dividing plane, and the connection of the various slots and assemblies can result in a variety of different furniture, such as a cabinet, stool, chair, chair, table, shelf or even a wooden playhouse. 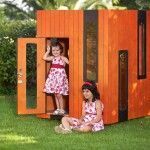 Ultimately, Perludi furniture and toy designs have received interest for their versatility, appeal to the younger members of the house, their quality treatment and care, as well as their respect for enough space for the children during play and entertainment. 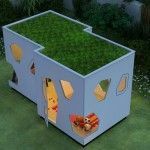 All of this is produced in an environment friendly and secure way.